We are the market leaders and looking for our employees to grow in the future and move up the ladder. There are future advancement opportunities we area very aggressive and growing company. With a fleet of vehicles and enthusiastic employees, we want only highly motivated and the very best. 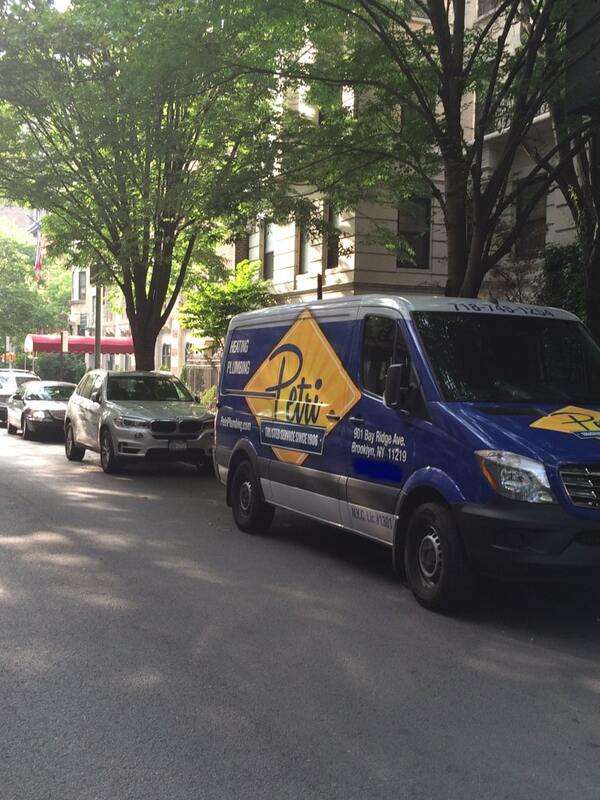 With generations of experience delivering the highest quality service available to thousands of customers, Petri Plumbing & Heating, Inc. and is fully dedicated to maintaining its position as Brooklyn’s #1 rated plumbing & heating company. We are A+ rated by the BBB, have received Angie’s List’s Super Service Award as well as Green Plumbing of the year in the Northeast Region. Petri Plumbing & Heating, Inc. delivers Quality Service You Can Trust! Applicants must have a current driver license and a good driving record as they will be driving company vehicle to customer’s homes and businesses. Typical work week is eight (8) to ten (10) hour workdays five (5) days per week with regular weekend work, as well as early and/or late weekday meetings with customers, vendors and staff personnel as needed. Come work with us and not for us. Only motivated and enthusiastic people should apply. To apply, fill out this Employment Application and then email it to office@petriplumbing.com! We look forward to hearing from you!